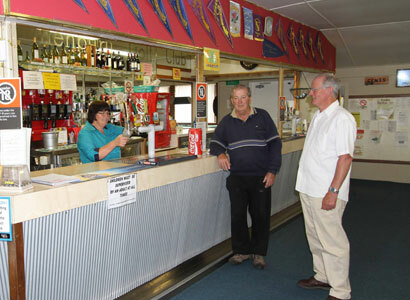 The Henbury Golf Club maintains two tennis courts as well as facilities for snooker/pool and darts competitions plus Club Keno. There is an Olympic size swimming pool opposite the course and a walking/cycle track to Rylstone and Charbon. 'The 19th Hole' restaurant is a great attraction on Friday and Saturday evenings (and other functions by arrangement) with weekly raffles held on both evenings, and a Jokers Wild Draw held on Friday nights. Special entertainment and event nights are also arranged throughout the year. View the Bistro menu - Page 1 | Page 2 - there's something for everyone! A courtesy bus is available for members and guests. 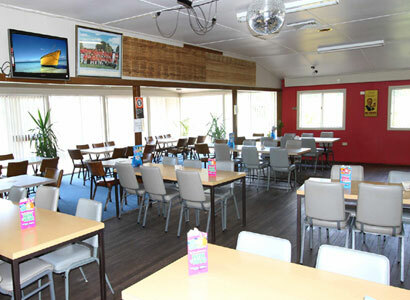 Accommodation is available at the adjoining Kandos Fairways Motel, as well as local Bed &Breakfast facilities. Copyright 2011 © Henbury Sport & Recreation Club Limited. All Rights Reserved.